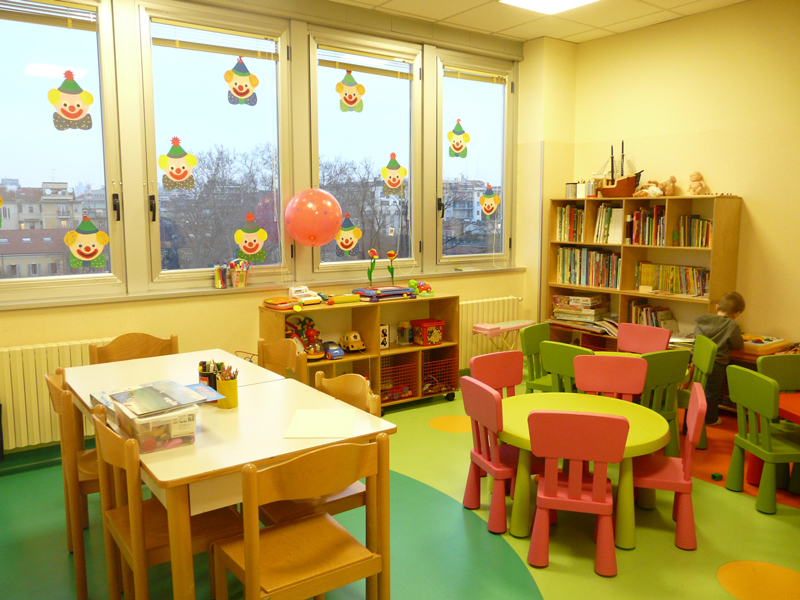 Between 2009 and 2010 together with ABIO (Associazione per il Bambino in Ospedale Onlus, Milano, www.abiomilano.org), the SKS365 Foundation provided its full financial support for the furnishing of the new pediatric surgery ward of Padiglione Alfieri at Milan’s General Hospital, which was opened to the public in 2010. ABIO was founded in Milan in 1978 to promote hospital humanization and minimize the impact on children and their families with the health care facilities. ABIO volunteer workers welcome children when they check into the hospital, provide support during visits, make the wards more welcoming and guarantee a friendly presence in the absence of their parents.